Extra-large 3 1/2 inch medals with a full-color emblem in the middle. 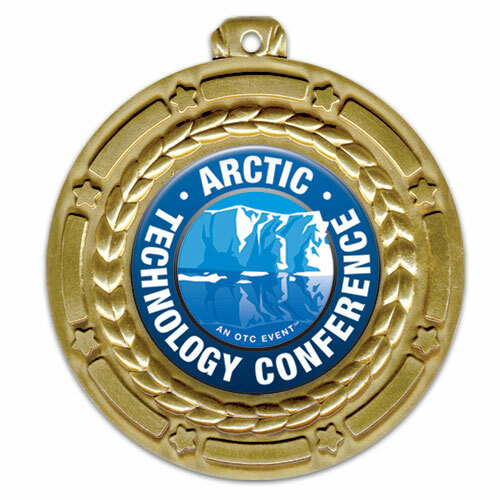 Each medal includes an epoxy dome, and can be shipped in one week or less. Our art department is available to help you design your new medals.